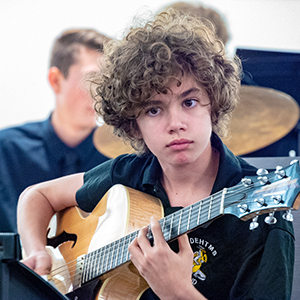 To promote quality, comprehensive music education in all Florida schools. Serving music educators across Florida. Broaden teachers’ knowledge through research, in-service, and affiliation with colleagues. 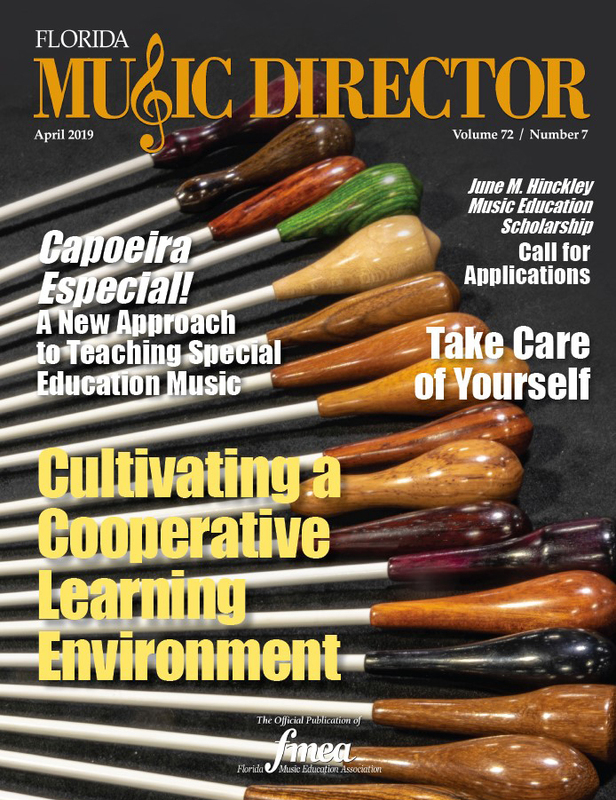 Promoting professional leadership and mentoring among music educators. Helping you educate your community on the importance of music in our schools. Our office will be closed in observance of Good Friday on April 19, 2019. FMEA is soliciting scholarship applications for the 2019 June M. Hinckley Music Education Scholarship. The Association will award $1000.00 scholarships to selected 2018-2019 graduating high school students who participated in a Florida All-State ensemble and who intend to major in music education at a Florida college or university. Please encourage your students to apply. FMEA will be choosing two exceptional collegiate music students to be awarded a scholarship to attend the 2018 NAfME Collegiate Advocacy Summit on Capitol Hill. The event will take place June 17-19, 2019 in Washington, D.C. Please include three letters of recommendation along with your essay and application to be considered. FMEA invites parents, guardians, and grandparents of Florida students who take music classes to register as music parent advocates. FMEA will engage with registered advocates about legislation and related issues that impact music education in Florida. 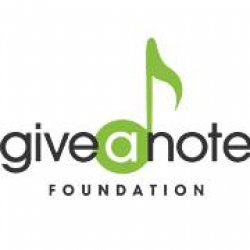 The Give A Note Foundation Music Education Innovator Award is granted to school music programs utilizing innovative and sustainable strategies in non-traditional or traditional K-12 music classes that attract students not typically enrolled in music education courses. CMA Foundation grants will be awarded. CD and DVD recordings of the 2019 All-State Concerts are available to order online from Mark Custom Recordings. If you were not able to purchase an All-State shirt, hoodie, plaque, or pin at the conference, they are now available on the PepWear on-line store. We are compiling a list of Florida music programs who need assistance recovering from Hurricane Michael. This will be shared with our partners and friends of music education throughout the country. If you were in any of the affected areas and would like to request support in the form of equipment, materials, or even just moral support, or if you are able to help, please visit FMEA.org/Help. The FMEA Job Bank is a free service to Florida schools and teachers who would like to teach in Florida. If your school has a music vacancy that you would like posted, please click the link below to complete the job vacancy form. Jobs listed here will automatically be deleted after 90 days, however you will receive an e-mail confirmation that includes a link to extend, edit, or remove your job posting. 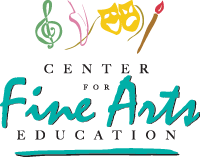 FMEA, The Florida DOE, The Florida Center for Interactive Media (FCIM) and the Division of Cultural Affairs collaborated to develop an ESE course for music educators. Dr. Alice-Ann Darrow developed the music content for the course. It is designed to provide music educators with introductory information about the foundations of exceptional student education and provision of services in Florida, as well as appropriate instructional strategies for teaching students with disabilities. Each school district is responsible to determine if the content of this 20-hour course satisfies the requirement for Renewal Credit in Teaching Students with Disabilities (DPS 2014-12). Visit our Advocacy page for new resources to print out and distribute regarding the benefits of arts participation based on findings in our latest cohort study.